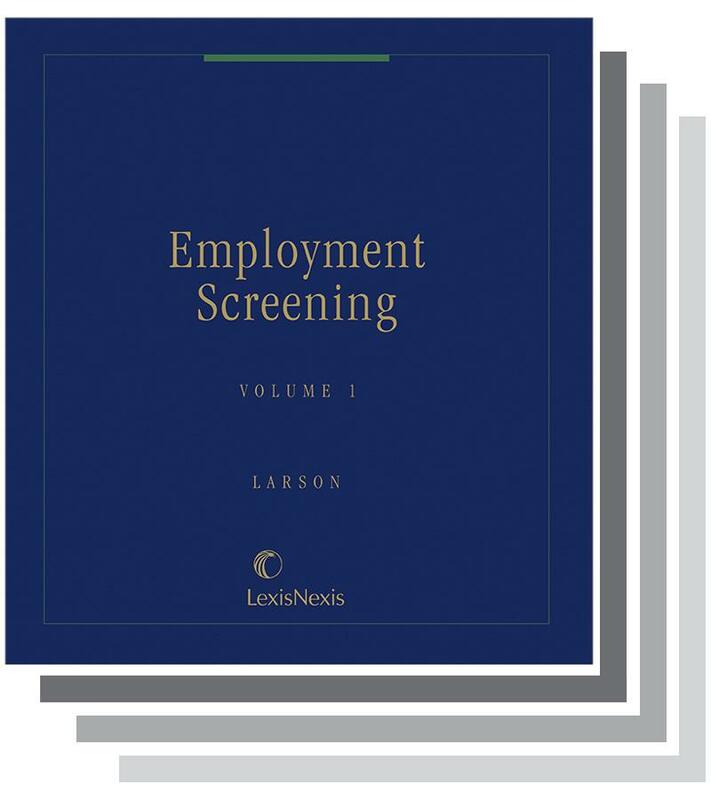 This important guide details each of the major employment screening devices currently in use, analyzing the legal and constitutional considerations, statutory restrictions and legal acceptance of each. Includes coverage of the following: employment applications, interviews, questionnaires and background checks; personality, psychological and other written tests; drug, alcohol and AIDS testing; and polygraph examinations. 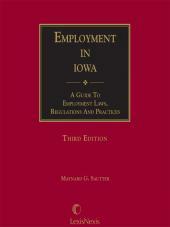 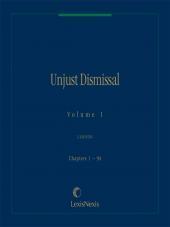 In addition to detailed federal law coverage, the volume provides a state-by-state analysis chapter and an appendix with excerpts from various statutes, regulations, guidelines, technical reviews, and reports. 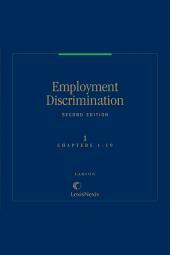 Also available on Authority Employment Law Library CD-ROM.